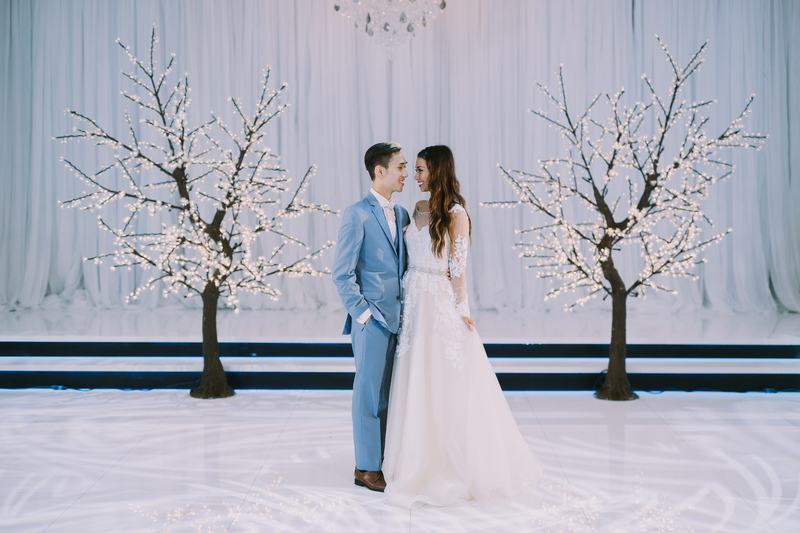 Let’s talk about indoor wedding photos. Your wedding is going to be full of them. 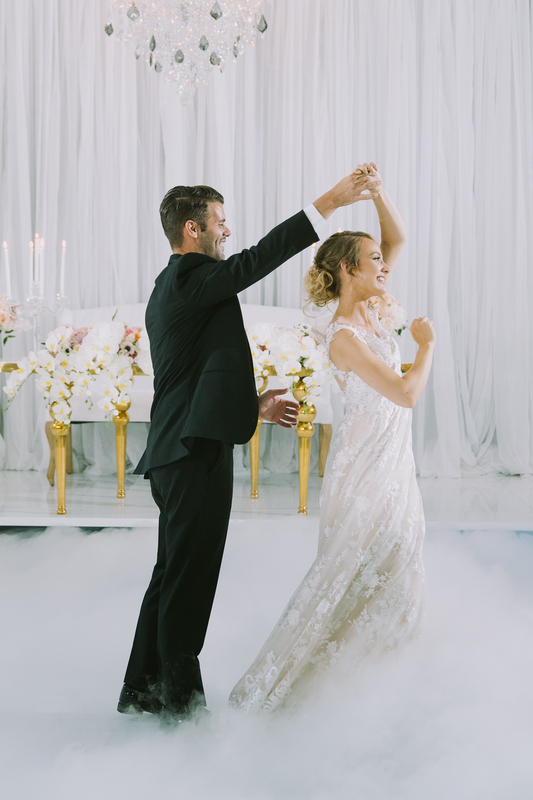 From getting-ready photos to the first dance, you will want all of those special, intimate moments captured as magnificently as you remember them. Indoor wedding photography often rivals its outdoor counterpart, as you never have to worry about the weather. The lighting can also be much more easily controlled, and oftentimes the shots are more dramatic and unique. There are a few things to keep in mind with indoor photography. Take a look at our tips below! If you’re going to be getting ready bright and early, keep in mind that the light will be low and soft. This is something that your wedding photographer should already know, but if you’re concerned about the light in the room where you’ll be getting ready, be sure to talk to him or her about this. Your photographer should also be familiar with any other rooms of your ceremony or reception venue that they will be expected to photograph inside of. This will help ensure that no moments are lost due to a photographer struggling to find the right light. For your reception, you’ll want to make sure that the wedding photographer captures your wedding’s décor and environment. Detail photos give you the chance to re-visit the elements you may be too busy to enjoy on the day of. You can also get creative with your decorations to enhance lighting. String lighting always brings a sweet touch to photos, and uplighting against Imperial’s ceiling can bring a dramatic and romantic lighting style that enhances photos. Have you ever looked at a friend’s wedding photo album and wondered what makes it look so good? The answer is probably the lighting. Knowing how to work with light will always result in the best photos. This is why it’s important to hire a wedding photographer who understands how to work well with light, whether it’s natural or they’re using equipment. One of the best things about shooting indoors is that you don’t have to account for the weather. You’ll never have to worry about rain or full sun casting harsh shadows. With indoor photography, you get the best of both worlds. Your photographer can take advantage of natural light inside by photographing in front of windows. 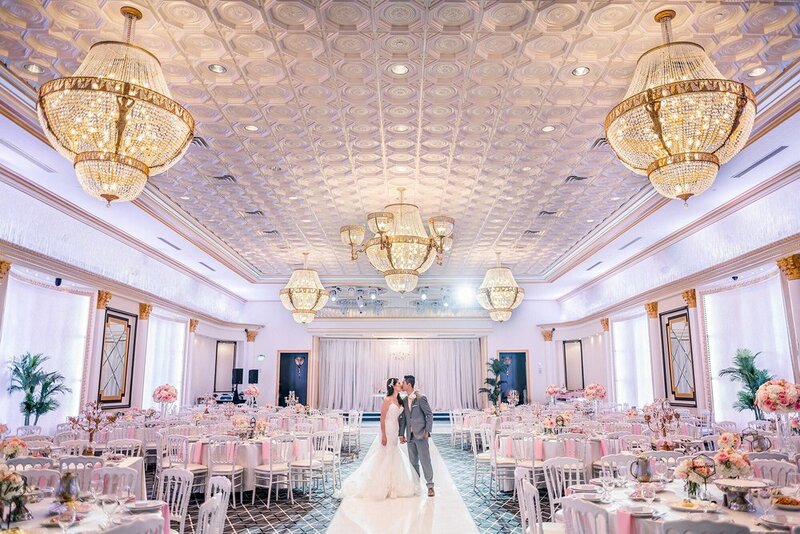 It’s wise to avoid rooms with low ceilings, and instead gravitate towards rooms with high ceilings and soft lighting, like Imperial’s ballroom. When you have your first discussions with your wedding photographer, be sure to ask him or her about how they handle light. The more information you can share, the more specific their answers can be. Doing this will help you to feel more comfortable with your photographer, and gives you the opportunity to pre-plan if there’s a tricky lighting situation in any of your planned photo spots. Know that your wedding photographer is there to capture each moment at its most beautiful. As long as you’ve done your research and made sure that you like their work and that they have trusted feedback, you can trust their suggestions and arrangements. Remember that they’ve done this before, and they know what works—so you can relax and enjoy the day with your partner! After all, that’s what your wedding is all about. 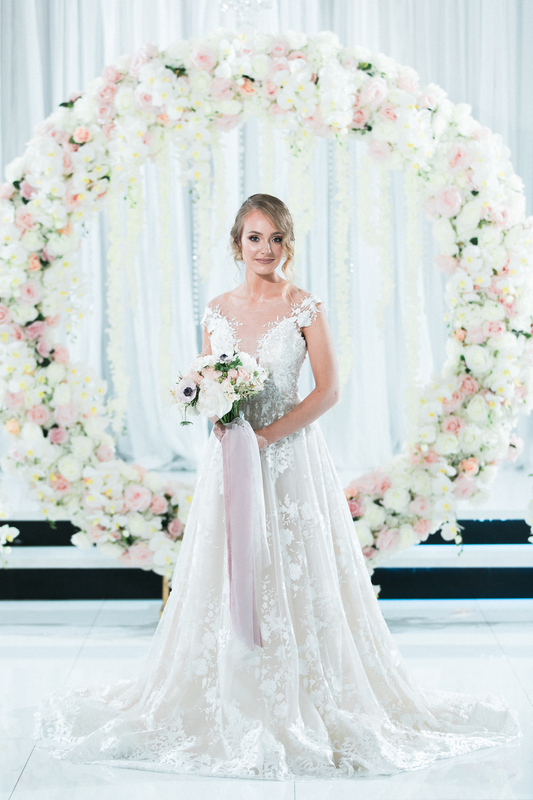 If you’re currently planning an upcoming wedding and you’re still searching for the perfect wedding venue, please don’t hesitate to look over our photo gallery. You can also contact us with any questions you may have!